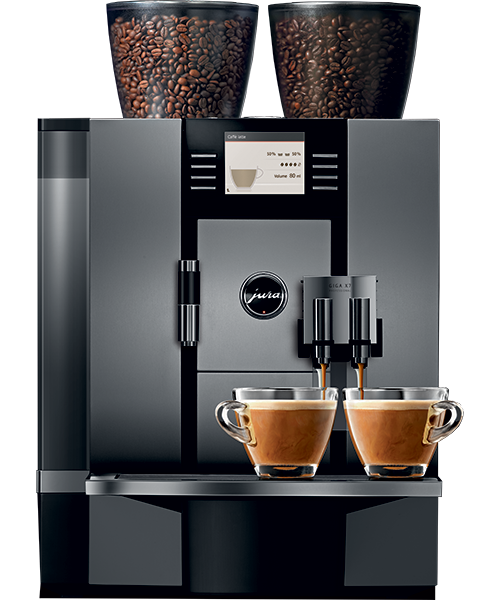 Compact, slimline, straight-lined and unfussy, with a front in glossy Piano Black and side panels in unobtrusive platinum – the elegant A9 is a joy to behold. 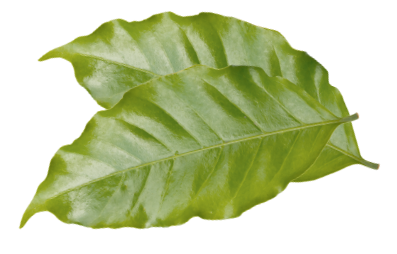 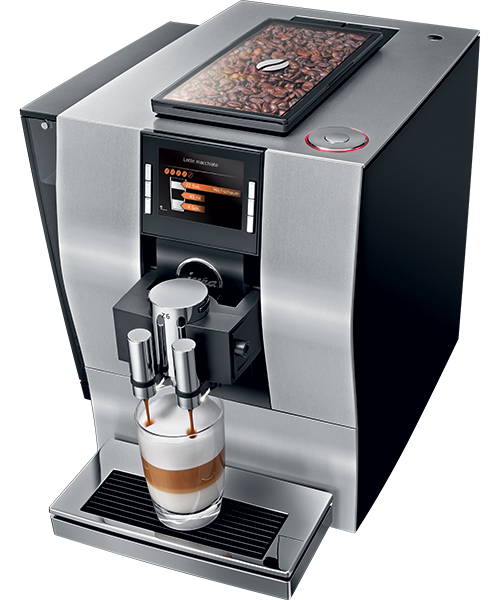 The fastest way to enjoy the perfect cup of coffee is via the intuitive colour screen with touch technology. 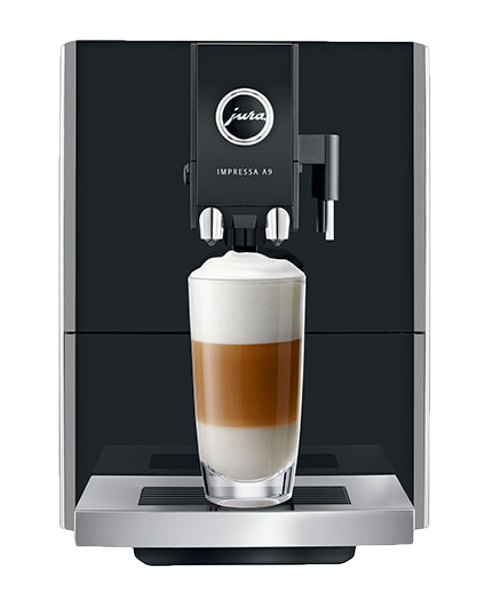 The exquisite speciality coffees of the automatic one-touch-coffee machine are a palate-pleasing treat for all lovers of speciality coffee. 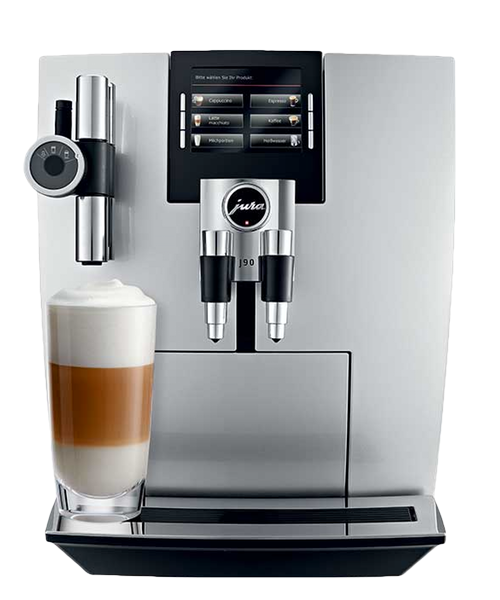 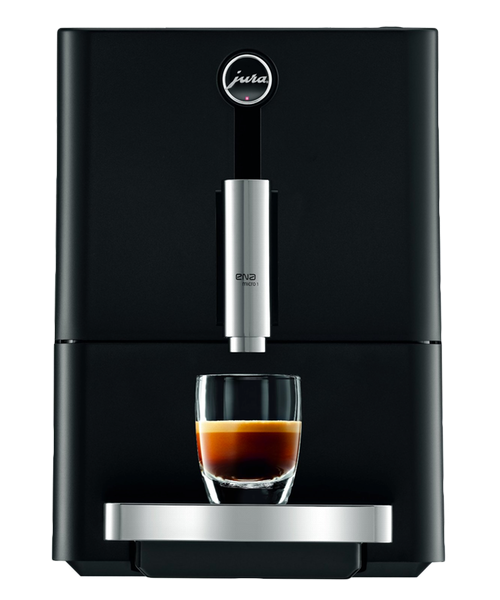 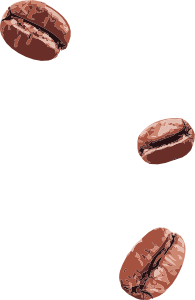 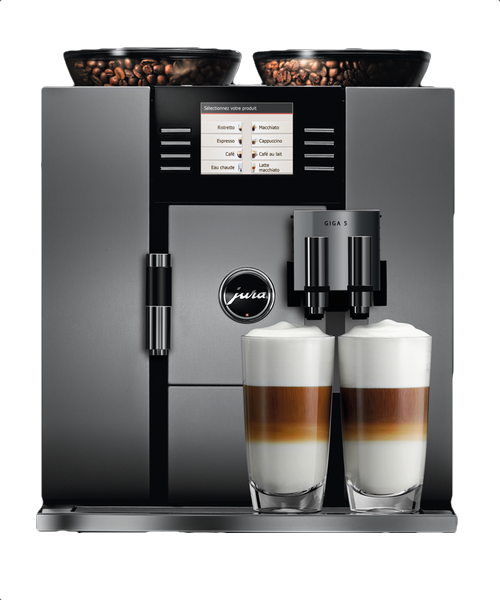 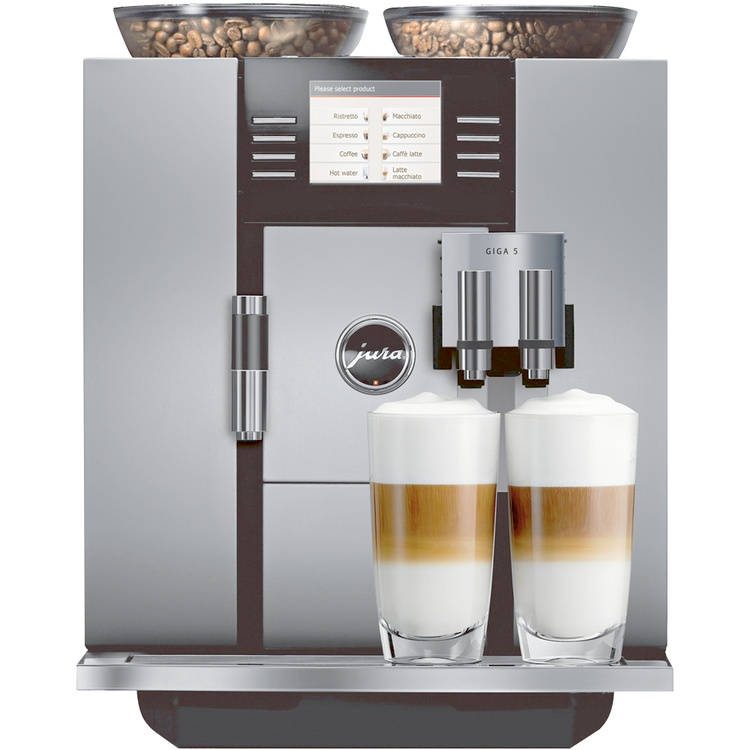 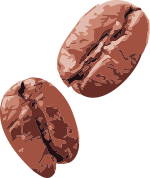 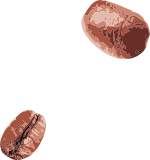 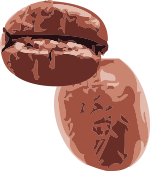 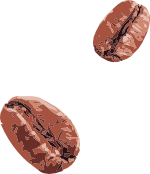 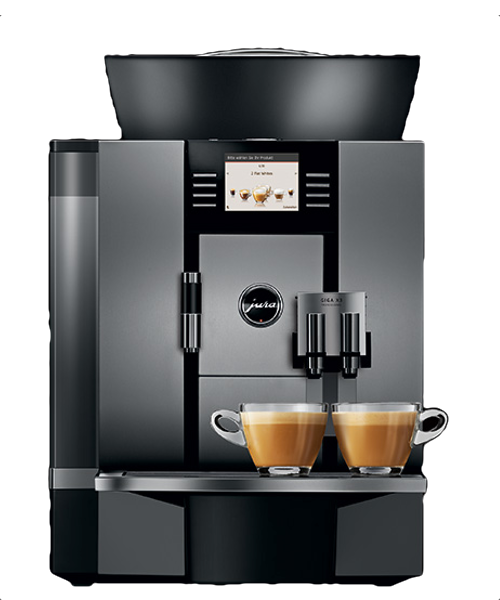 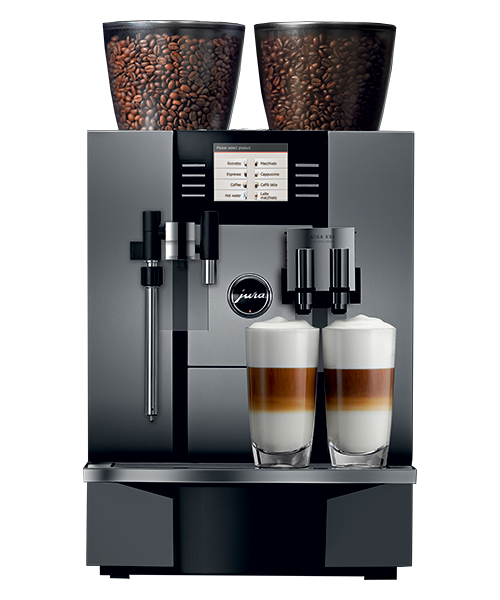 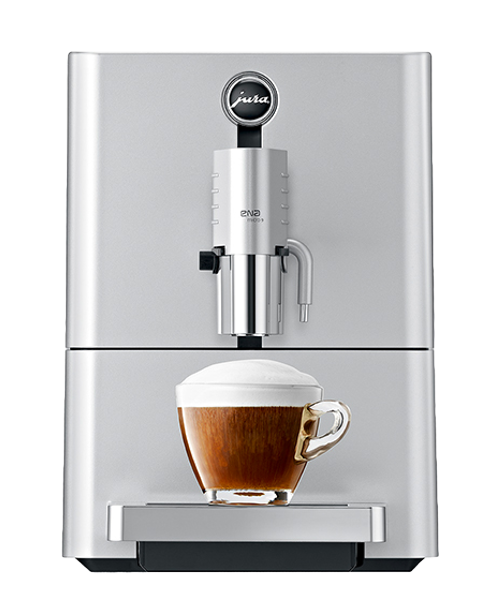 Four of the twelve specialities – including latte macchiato doppio and cappuccino doppio – can be individually stored on the start screen and prepared with a gentle touch at any time. 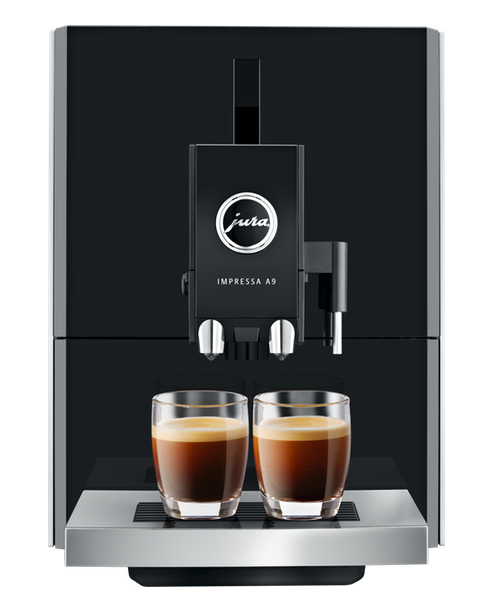 With the power of 3 thermoblocks und 3 pumps, the machine prepares the full range of speciality coffees at the touch of a button. 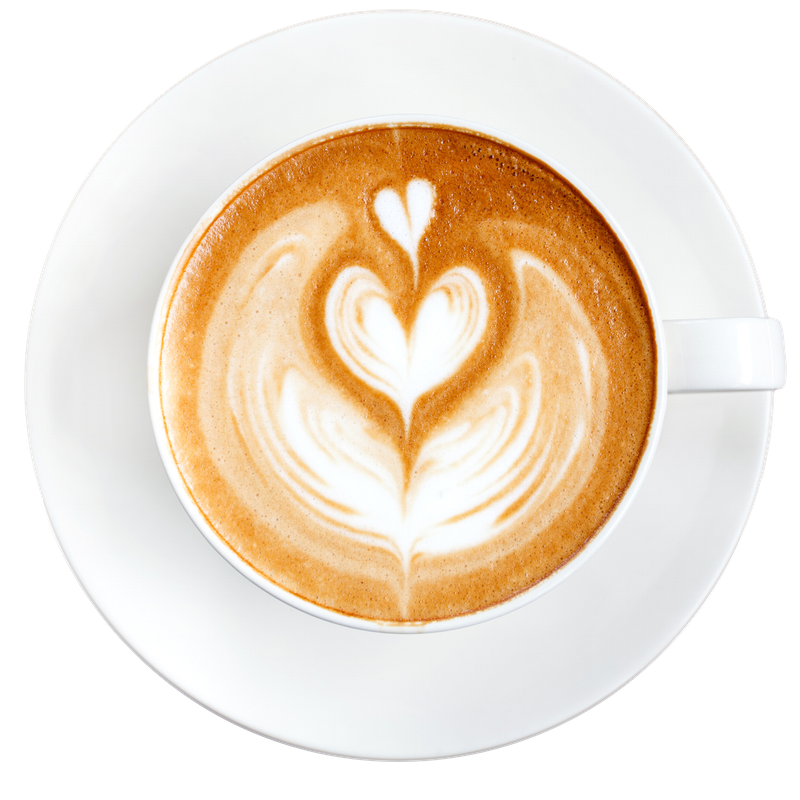 In professional catering, speed matters – and multiple heating and fluid systems deliver higher hot water output, up to 30 litres an hour. 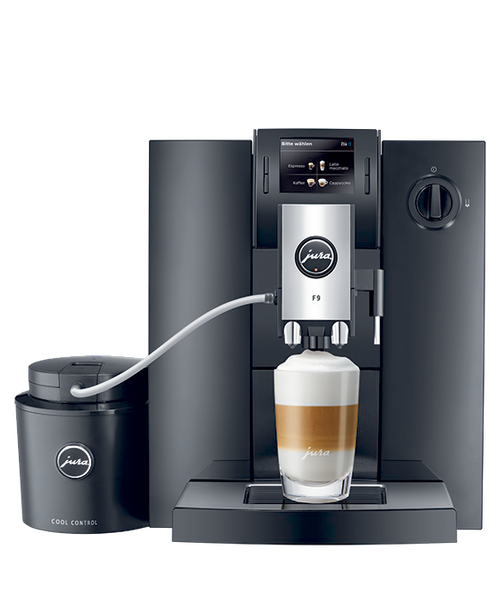 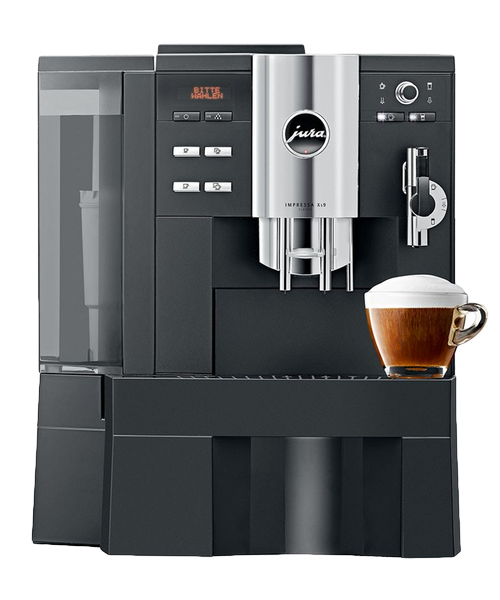 If you need an efficient coffee machine for continuous everyday use, this compact solution with professional permanent water connection is the answer.